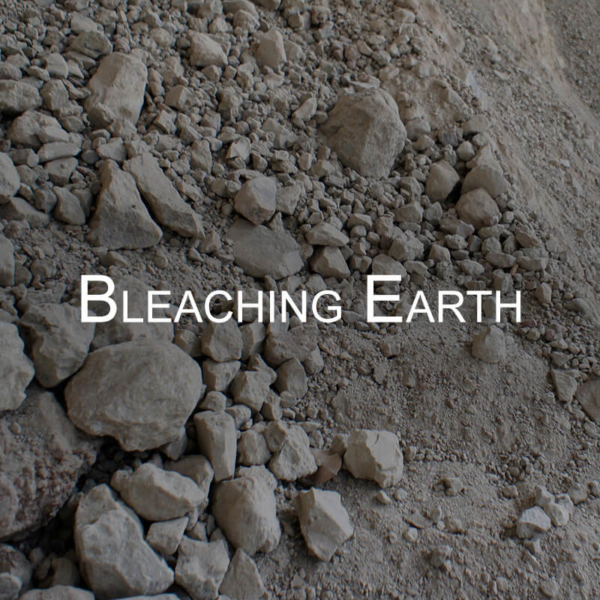 We manufacture and supply bleaching earth for various edible oil refineries. 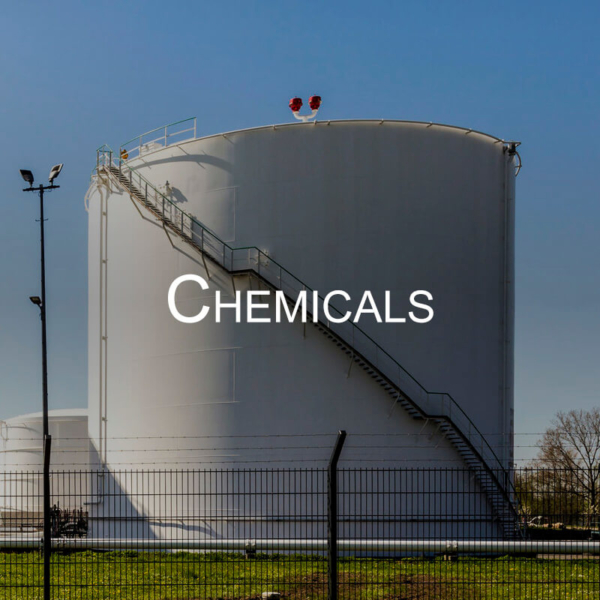 We manufacture, trade and distribute a range spectrum of chemicals. 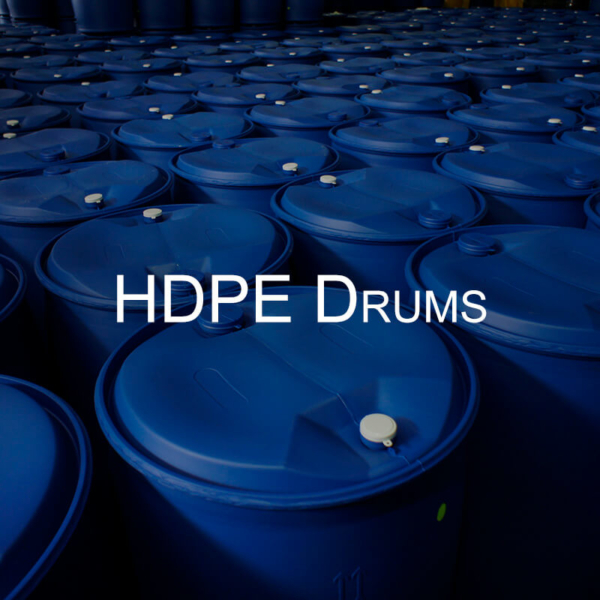 We manufacture and supply UN-approved HDPE drums. 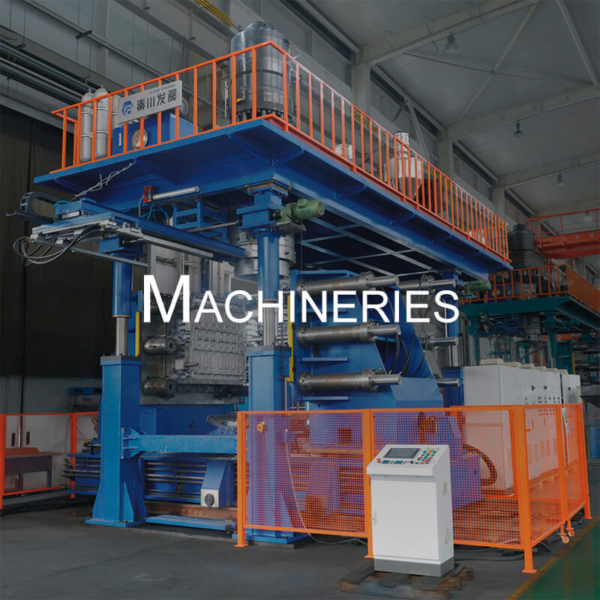 We provide blow moulding machines and moulds to produce HDPE drums. 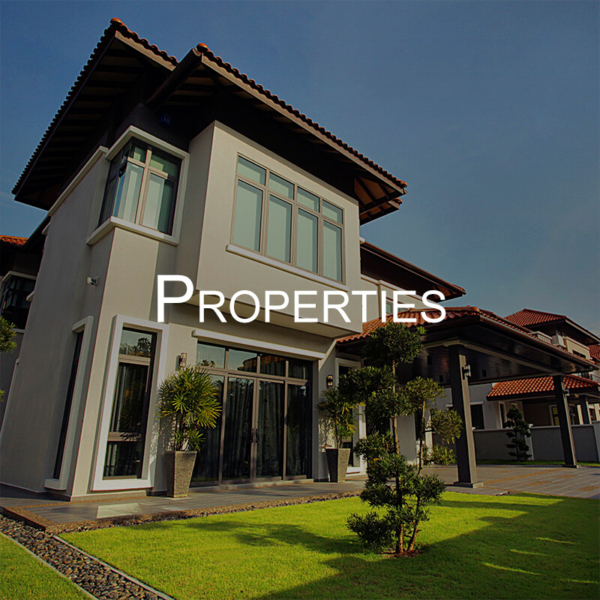 We develop high quality, innovative designs and manage commercial properties. 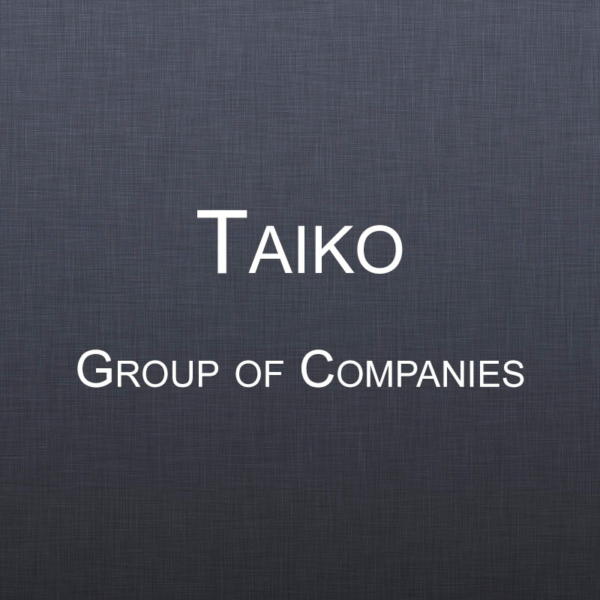 The Taiko Group is one of Malaysia’s most dynamic and versatile privately held business groups. The Group’s headquarters is based in Ipoh, Perak, Malaysia with operations spread throughout Asia and Europe. The Taiko name is synonymous with dynamic and sustainable growth, sound financial fundamentals, professional management and a strong commitment to quality and excellence. Notwithstanding being separate entities, all the business units or groups are imbued with the work culture of the Group’s Chairman, Dato Lee Soon Hian, who has always stressed to the Heads of Business Groups and all employees on the fundamental business ethics such as hard work, honesty, teamwork and being commercial minded. These fundamentals have steered the Group through various challenges and the Group’s exceptional growth over the past years is a testament to its success. Our corporate logo comprises the word “Taiko” with lining of a cylinder shape around the “Taiko” word. The logo carries our corporate blue colour. The logo in the cylinder lining is not only a symbol of unity in all our business groups, but it is also to reflect the Group’s dynamics and vision in striving to be a market leader in its respective businesses. We are passionate about our core values in carrying out our businesses. The Taiko logo is now a registered trademark in more than 20 countries including of the United States of America, Malaysia, Philippines, People’s Republic of China, India, Indonesia, Singapore, Vietnam and the European Economic Community. We are committed to be a market leader in the respective businesses. We will remain innovative in maintaining our competitiveness. We will strive to provide solutions for our customers’ needs. We will continue to strengthen teamwork to ensure consistency and comprehensive delivery to our valued customers. Our commitment is towards quality at a consistently high level. We emphasise quality of products, services and competitive pricing to meet customers’ requirements. We will remain innovative and adopt new technologies to cater to changing needs. Quality improvement is the responsibility of every employee. We are committed to keep our environment clean, safe and healthy. We will continue to promote greater environmental awareness in our daily activities. Preservation of the environment is the responsibility of every employee.